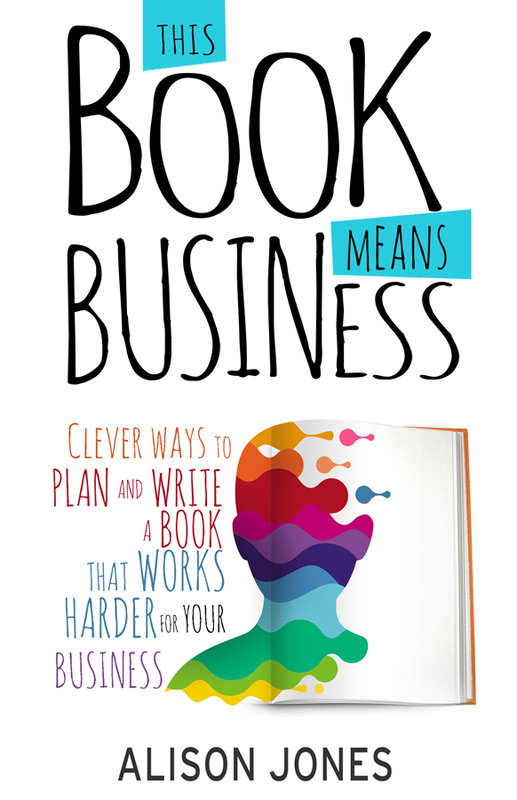 Although I had the cover for This Book Means Business designed some time ago, once I’d finished the book I couldn’t help feeling it wasn’t quite right. The book has ended up with more attitude than I’d expected, it’s got personality. As I wrote it, I found myself writing more confidently, more in my own voice than I’d dared to do in the early days. So I decided I needed a cover with a bit more attitude, too. Having had such success with crowdsourcing ideas and feedback, and following a recommendation by Bec Evans, I posted a competition on DesignCrowd. I guaranteed payment and gave as clear a brief as I could. And then, inconveniently, I went on holiday for two weeks with very intermittent wifi access. But still the designs flooded in – 48 of them at final count – and although some were frankly dire more than half were contenders. I was pleasantly surprised by both quantity and quality. I created a shortlist of the best designs and invited members of The Extraordinary Business Book Club and others to vote on their favourites and give feedback, which was fascinating – almost more opinions than participants, it seemed! And in the end I didn’t go with the design that won the most votes, but with the second favourite, which had been my personal favourite since it was submitted on day 2 of the competition, with a few tweaks in response to others’ feedbacks. So here it is, and I couldn’t be happier.